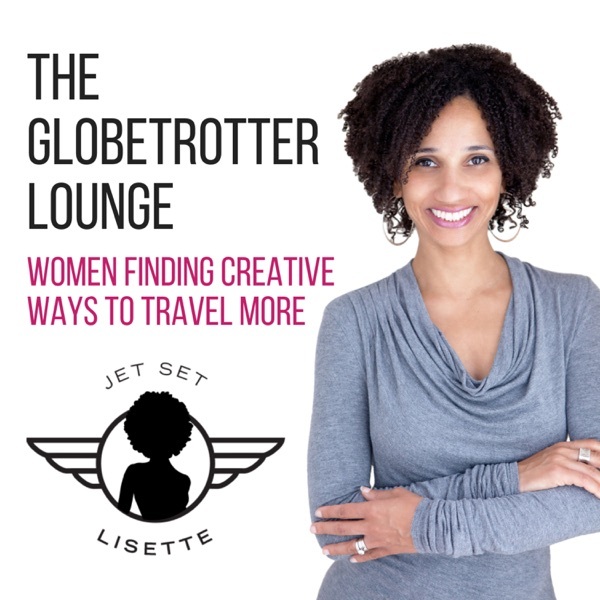 The Globetrotter Lounge Podcast | Listen Free on Castbox. About Jet Set Lisette: In 2012 Lisette Austin learned how to “travel hack,” earning millions of airline miles and hotel points and saving (so far) over $100K in travel costs. She now helps others do the same.